Heel spur is a piece of bone shaped ike a hook that grows from the heel and catches at the bottom of the foot causing heel pain. This rubbing causes pain especially with activities such as walking or jogging. The medical term for this pain is plantar fasciitis. 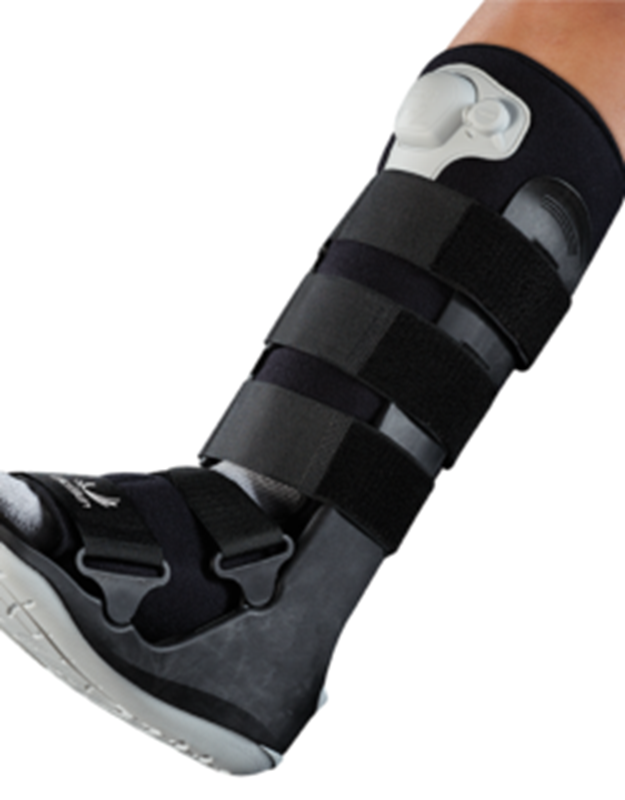 Not everyone with a heel spur will have plantar fasciitis and most plantar fasciitis is not associated with a heel spur. Each section is 3/4" or 2.5 cms in height and can be peeled away during the rehab process of Achilles tendon. 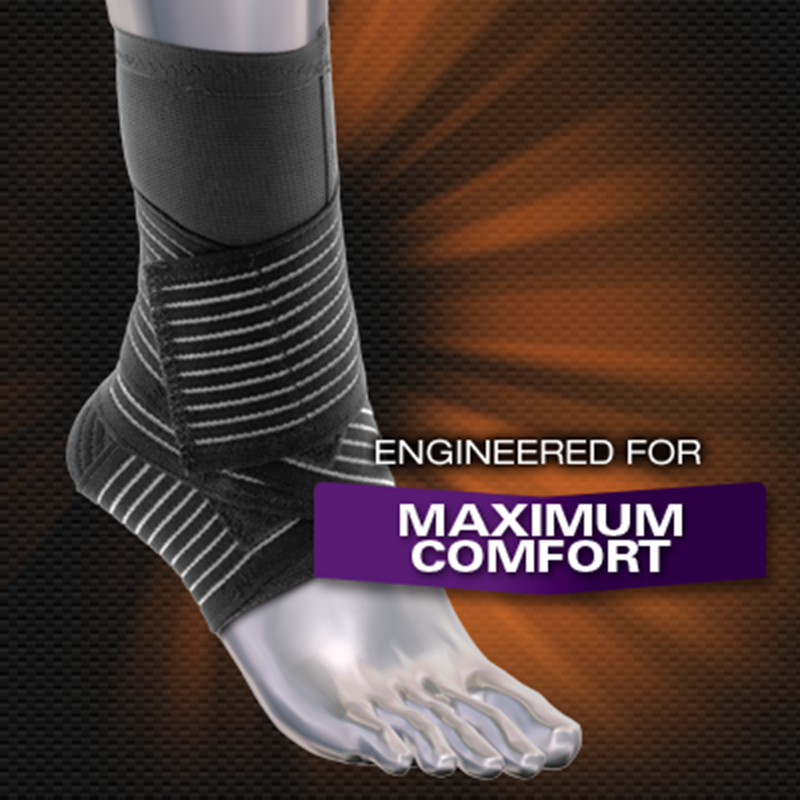 Achilles Tendonitis Sleeve designed exclusively for runners suffering from Achilles Heel pain!